Engaging audiences, elevating brands and igniting growth. 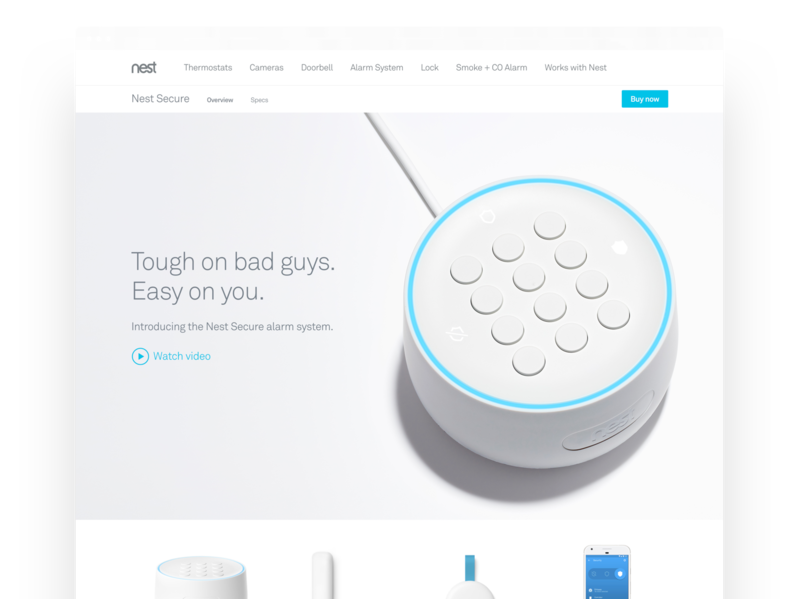 Embedded with Google’s smart home group, leading experience design and growth initiatives for ecommerce channels while evolving the global interactive design system. Strategy, design and prototyping for numerous initiatives, ranging from product launches to experience envisioning for confidential new ventures. Crafting streamlined booking tools, flexible promotional systems and industry-leading loyalty experiences for the world's largest hotel company and its 50M+ members. 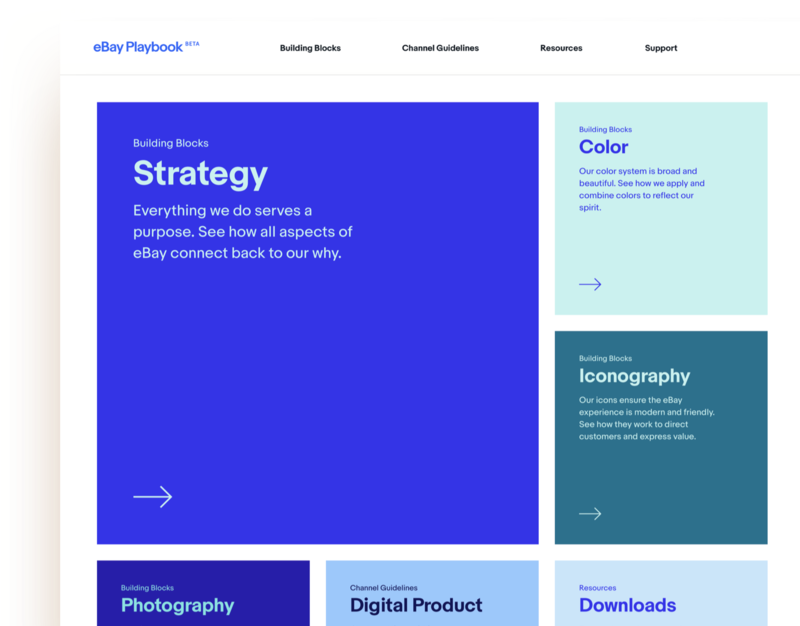 Creating global brand guidelines and tools to unite eBay's 15,000+ makers while establishing a CMS-driven standards platform to enable collaboration and constant evolution. 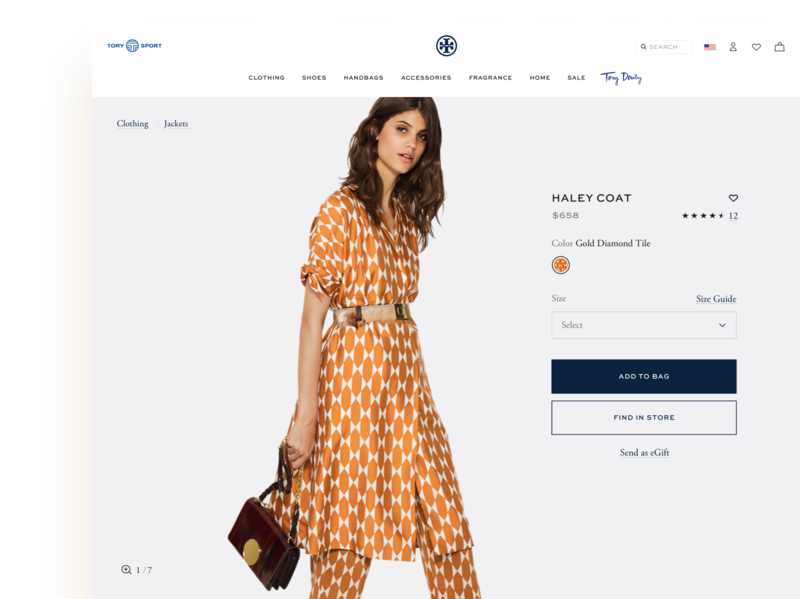 Balancing brand, business and customer needs for this luxury fashion retailer, shepherding teams through an ecommerce site redesign, ongoing optimizations and A/B testing. Design and development of the global website for Japan's only international payment brand, aimed to expand their 100M+ cardmembers and 30M+ merchants worldwide. Experience envisioning, content strategy and social media concepts for the most powerful woman in entertainment and her site Beyonce.com. 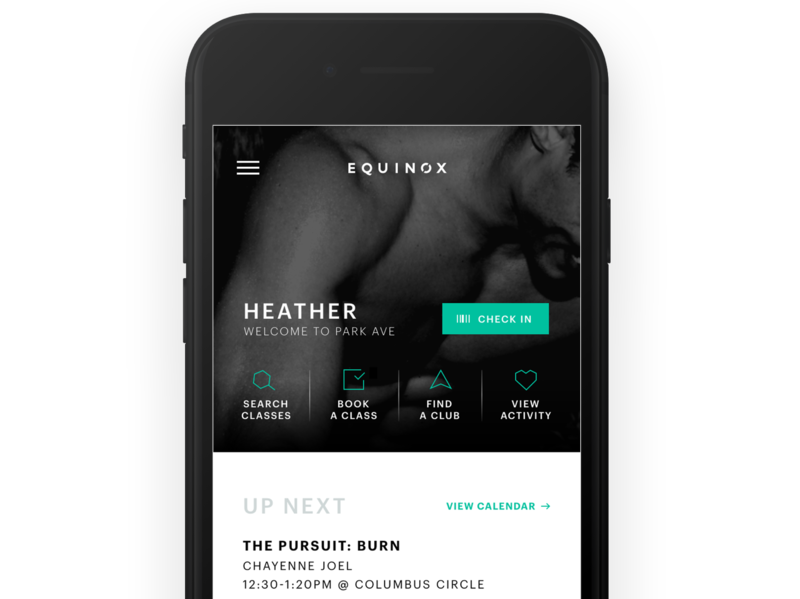 Design and UX for their popular mobile app where members can check in, set and track goals, manage classes and stay in the know with personalized notifications and content. User experience, brand systems and digital ops transformation to evolve this €1 billion+ French retailer's responsive ecommerce platform and native apps. Research, UX strategy and prototyping for the world's largest ticket marketplace to increase event discovery and shape a vision of their business beyond ticket sales. Advancing IoT strategy and internal design capabilities for this home automation leader through ongoing workshops, digital product experience audits and design. 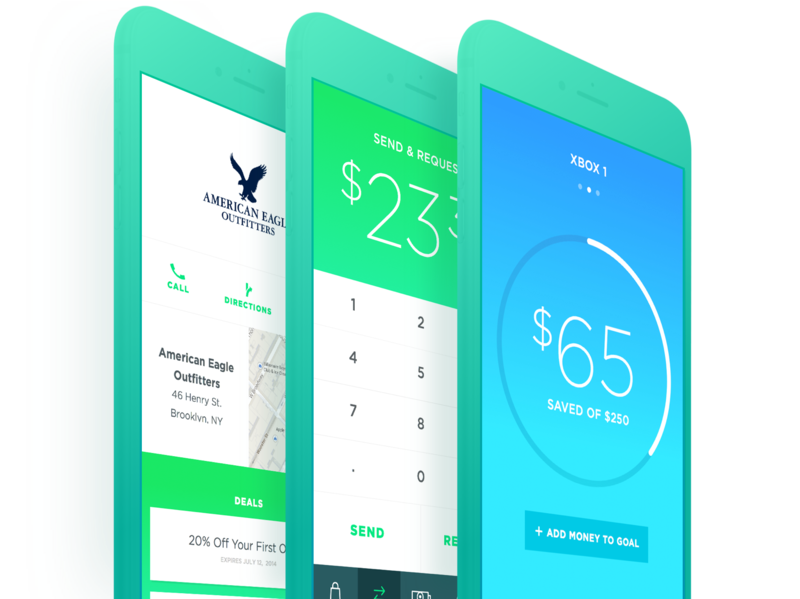 Research, design and prototyping for an app that engages teenagers in healthy financial habits while giving parents tools to automate transfers and control spending. 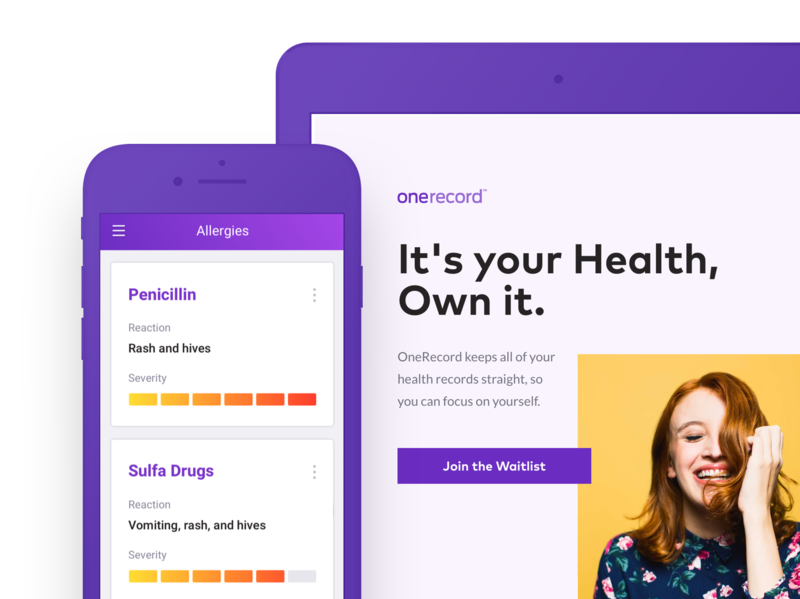 Brand strategy, experience design and development of a revolutionary healthcare platform that enables patients to aggregate and share their health records. Product strategy, design and development for a talent network powered by artificial intelligence and data from 50+ Fortune 500 partners. UX and design direction for a mobile app that helps users discover culture, entertainment and hospitality recommendations from the people they know and love. Website and native mobile app design for this high-energy, music-driven indoor cycling experience built to work your body and mind. 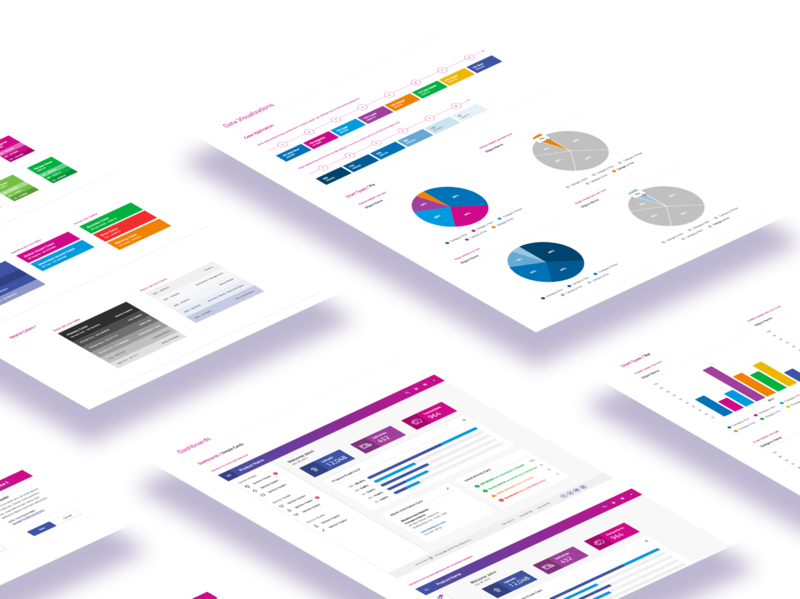 An interactive design system to govern hundreds of digital products for this Fortune 500 logistics giant, built alongside UX enhancements for key customer touchpoints. A reimagined and fully responsive Cornell.edu, from user research and content strategy to experience design, prototyping and front-end build. Transforming brand, optimizing load times and acquiring new users for this fast-growing breaking news platform, now seeing more than 40 million unique visitors per month. 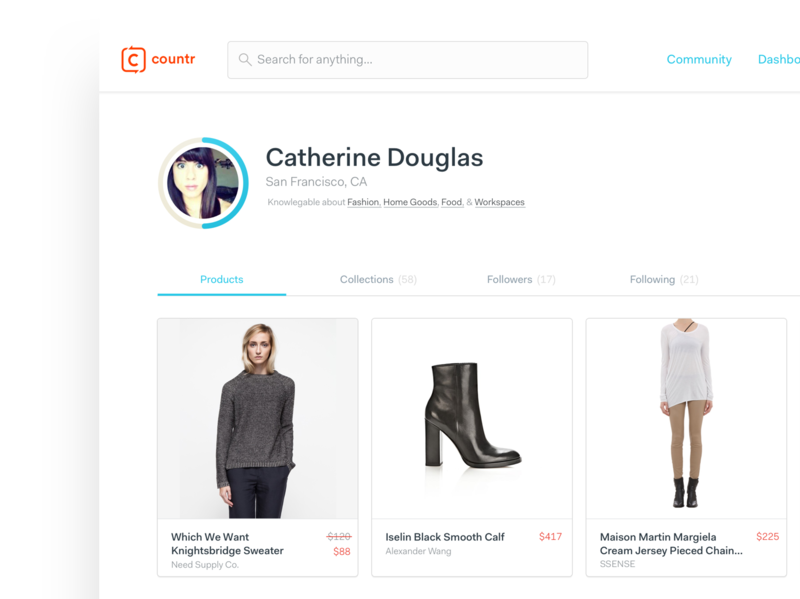 Branding and product design for a social shopping platform where users enjoy one-stop checkout across their favorite brands and personalized pricing based on influence.